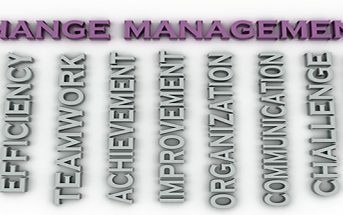 Managing Change – It’s Harder than You Think! 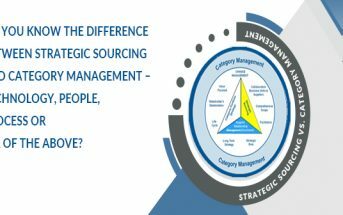 Do you Know the Difference Between Strategic Sourcing and Category Management – Technology, People, Process or All of the Above? 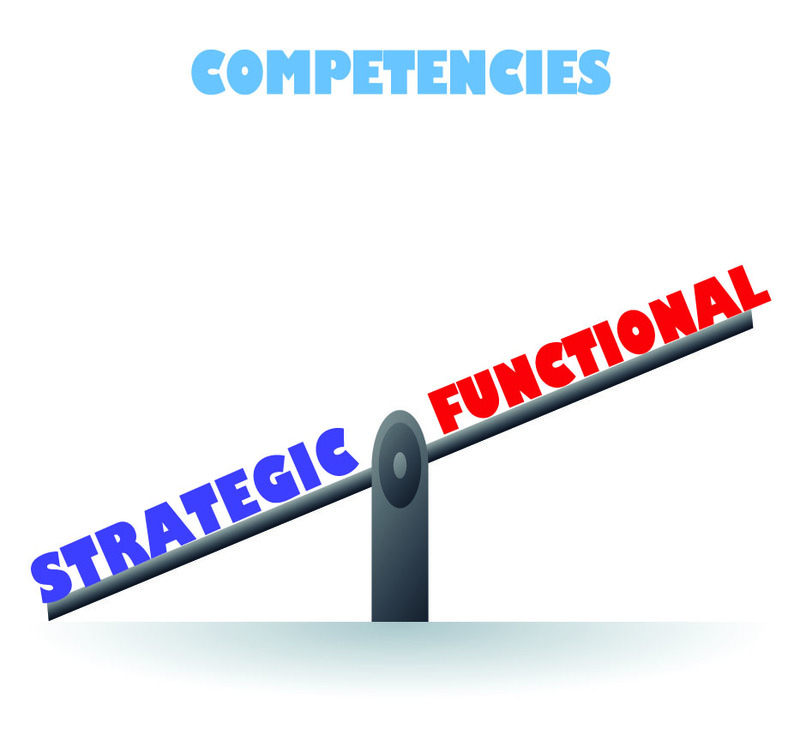 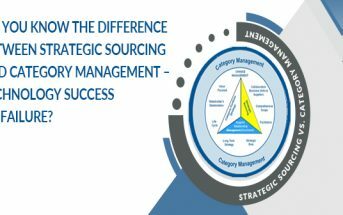 Do You Know the Difference Between Strategic Sourcing & Category Management? 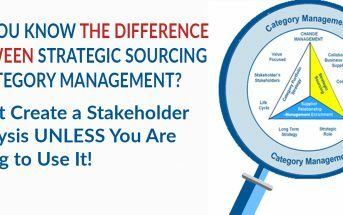 Don’t Create a Stakeholder Analysis UNLESS You Are Going to Use It! 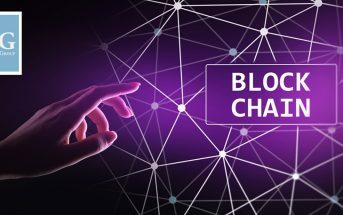 No More Iceberg Lettuce, Please!